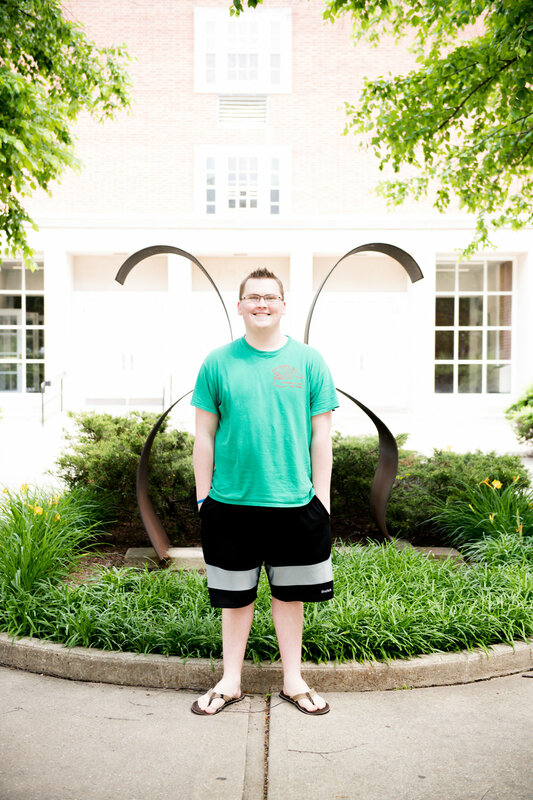 Robert Martin (class of 2018) sat down with Jahaira Dixon to reflect on his TT experience and talk about the next phase of his life. 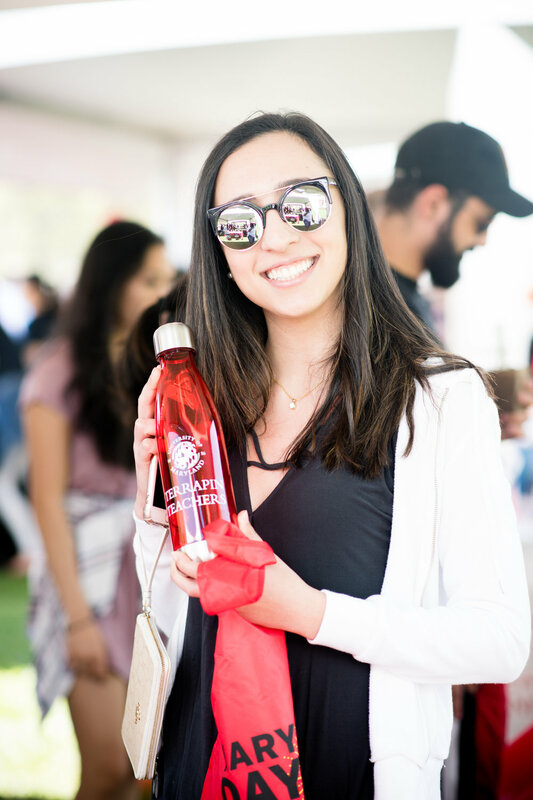 The Terrapin Teachers Student Ambassador Program is a yearlong internship, which offers students the opportunity to become more involved in the recruiting efforts of the program. 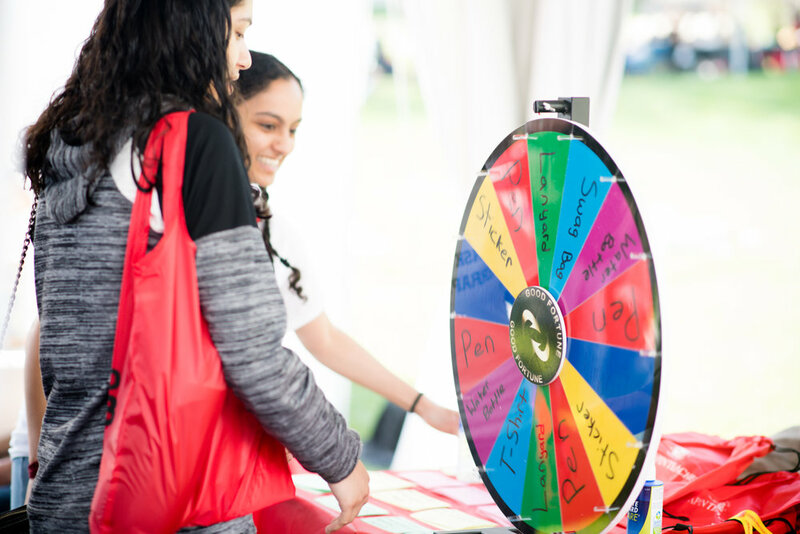 Ambassadors are expected to represent Terrapin Teachers at outreach events (First Look Fair, Maryland Day, orientations, etc. 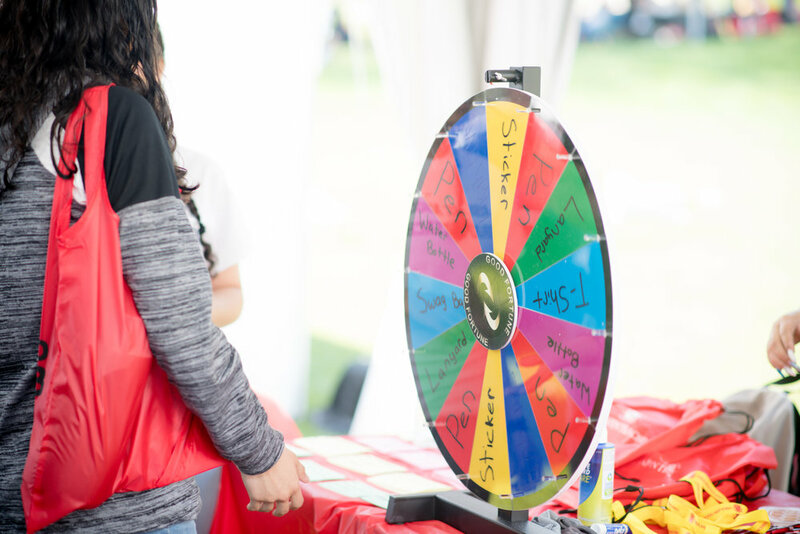 ), assist with the logistical details for recruitment events, provide support for social media sites, distribute flyers and other promotional materials, and serve as a confident leader and role model for new Terrapin Teachers students. For students to qualify for the Student Ambassador Program, they must first complete TLPL 101. 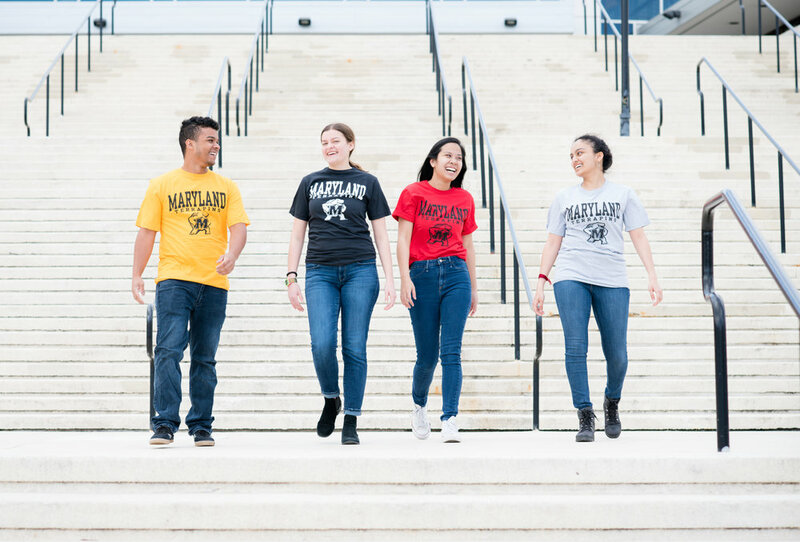 They must also: maintain a 2.75 GPA; have knowledge of the Terrapin Teachers initiative; and demonstrate excellent communication skills, dependability, tolerance, maturity, and professionalism. 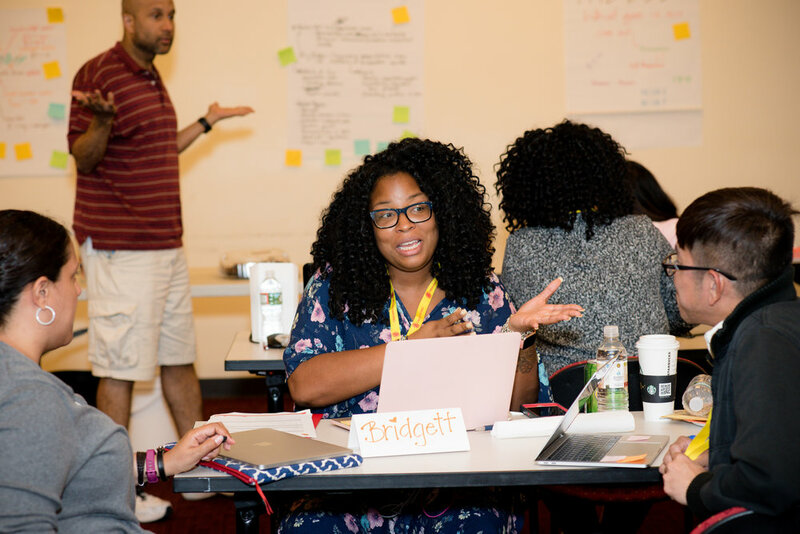 The student ambassador program is co-led by Dr. Anisha Campbell, Associate Director of Terrapin Teachers and Jahaira Dixon, Program Management Specialist. 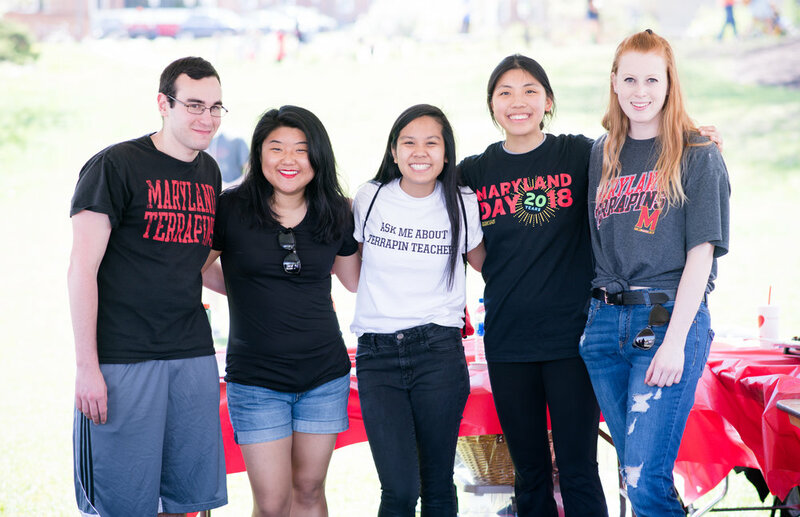 Listed below are the names, majors, and classifications for the students who served as the Terrapin Teachers Student Ambassadors during the spring 2018 semester. Dr. Caren Chang assumed the position of Co-Director July 1, 2018. Dr. Chang is a professor in the Department of Cell Biology and Molecular Genetics, UMD. Since joining the faculty in 1994, Dr. Chang has been conducting research to understand how plant hormones work at the molecular and cellular levels. 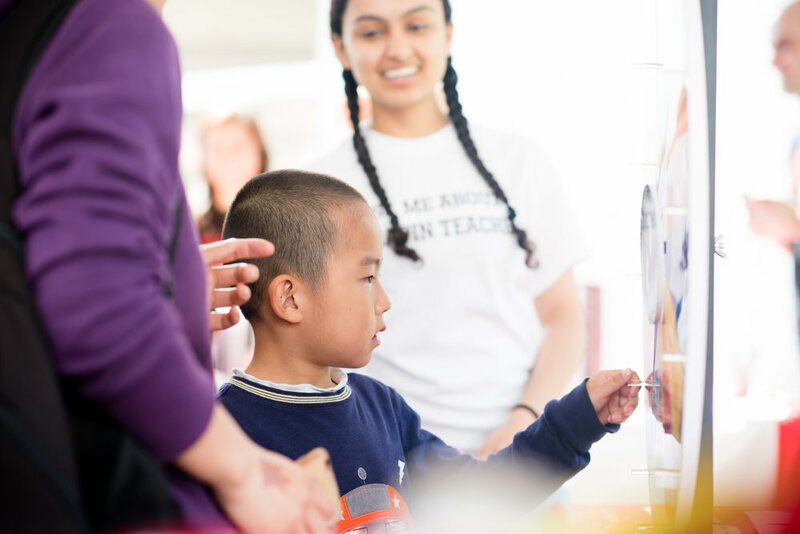 Her interest in Terrapin Teachers is based on her desire to strengthen K-12 STEM education to enhance scientific literacy in the general public and to be involved in developing great teachers who will be inspiring future generations of STEM scholars. Dr. Chang will provide supervision and support for the Terrapin Teachers program and serve as a liaison between the program and faculty collaborations in the College of Computer, Mathematical, and Natural Sciences (CMNS). Terrapin Teachers would like to give a special thank you and farewell to Dr. Arthur N. Popper for his years of service and dedication to the Terrapin Teachers program and the UMD. Dr. Popper was the first CMNS Co-Director when the program began in 2014. 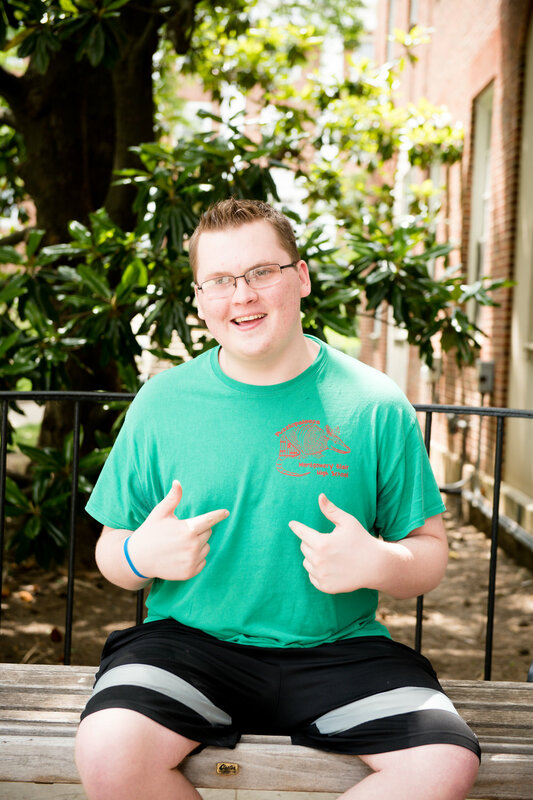 Over the past five years, he worked closely with the COE Co-Director of Terrapin Teachers, Dr. Chazan, in organizing and running the program and he has served as the liaison to the CMNS, assisted with fundraising efforts and served as the editor for the Terrapin Teachers newsletter. Dr. Popper will be missed in the day-to-day activities; however, he will continue to support Terrapin Teachers by serving on the advisory board and as the editor-at-large of the newsletter. Terrapin Teachers hosted a dinner on May 16, 2018, to celebrate our first graduating class. As part of the dinner, the Terrapin Teachers staff started a conversation to elicit ideas from our graduates regarding ways in which the program can stay in touch with them and provide support during their induction year. As the evening progressed, students shared stories about their internship experiences, some of the funniest moments they've had in the classroom, and their plans for the upcoming academic year. A large contingent from Terrapin Teachers attended the 2018 UTeach Conference that was held in Austin, Texas from May 22 to 24. Representatives from 46 UTeach programs around the country met and shared ideas and lessons learned from implementing the UTeach model. Overall, the University of Maryland, College Park was well represented as each student did an outstanding job during their presentations. 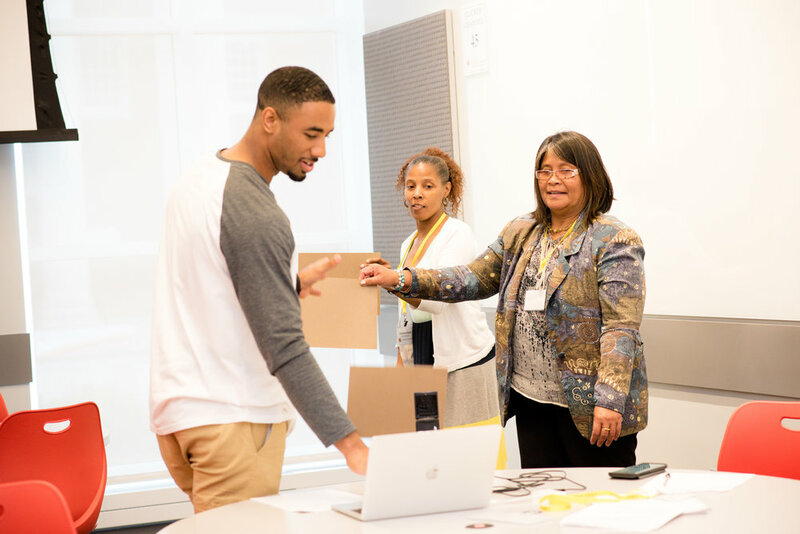 Precious Azike and Joshua Pooranmal walked away as the winners of the 2018 UTeach Conference Poster Session in Course Exposition. 2018 UTeach Conference Poster Winners! Hana Yi, a senior in the middle school math and science program at the University of Maryland College of Education, received a 2018-19 Fulbright English Teaching Assistantship for South Korea. 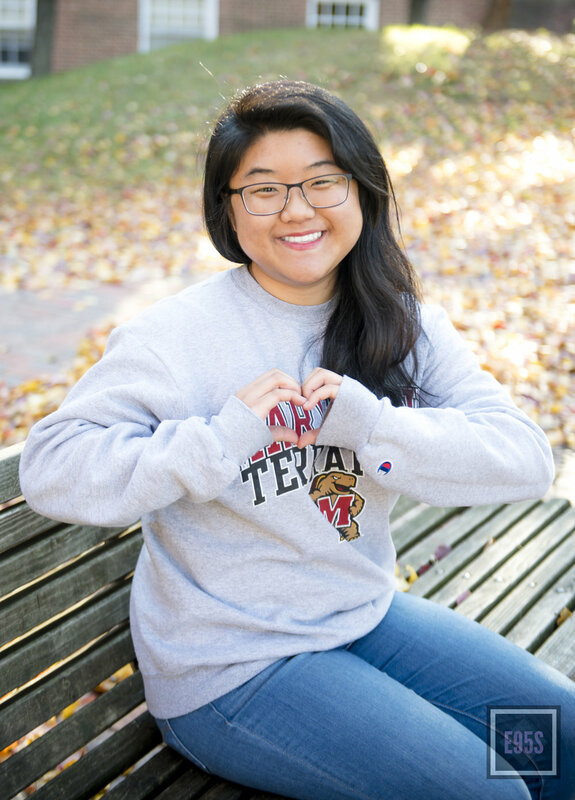 While in South Korea, Yi, who is minoring in TESOL, will work as an English Teaching Assistant and collaborate with other teachers specializing in math and science to share best practices. 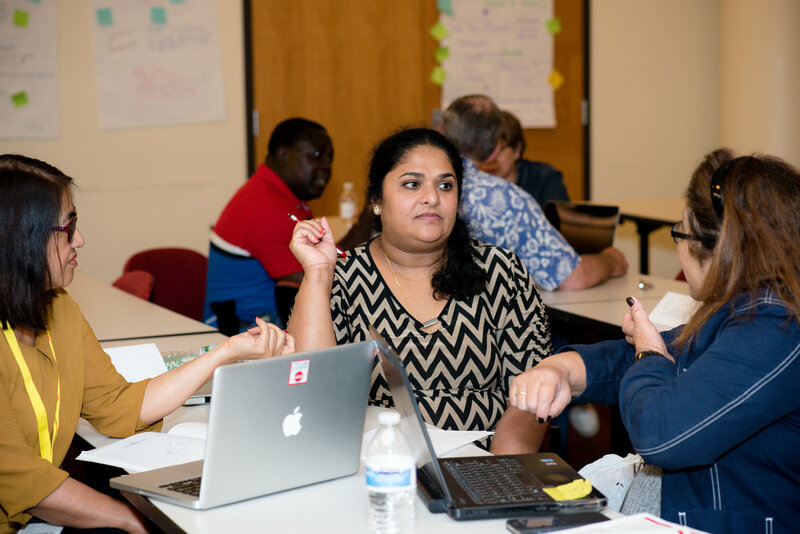 During the spring 2017 semester, Terrapin Teachers, in partnership with Montgomery County Public Schools (MCPS), piloted a paid internship initiative. Interns from the College of Education's Master's Certification (MCERT) program were hired to fulfill one long-term substitute position. During the spring semester, Elyse Sauer and Hannah McIlvried were placed at Northwood High School. They co-taught Algebra I and Algebra II honors courses. Terrapin Teachers was able to talk with Hannah McIlvried (now Mrs. Hannah Coleman), about her internship experience and how it prepared her for her current position at Montgomery Blair High School in Silver Spring, MD. Hannah teaches Algebra I and Related Math to primarily English for Speakers of Other Languages (ESOL) students and Honors Algebra II. 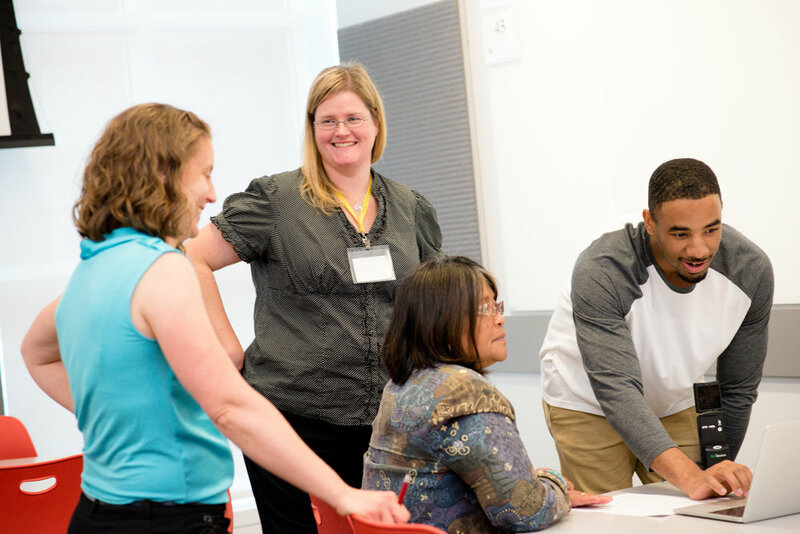 Terrapin Teachers offers options for undergraduates to begin their certification pathways at different entry points in their college careers. 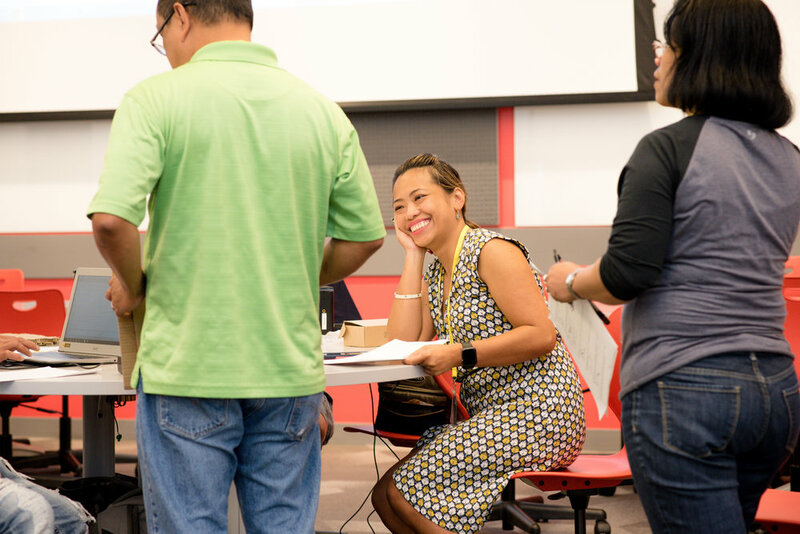 Although most undergraduates enter Terrapin Teachers as freshmen and sophomores, we also get transfer students from community colleges who enter Terrapin Teachers as juniors. These students can share valuable experiences as they transition from a community college to a four-year institution. In this newsletter, we take pride in featuring Jennifer Hill, a transfer student from Montgomery College (MC), who provides an inside look at her journey through the undergraduate secondary education pathway. What is your classification and major? I am a transfer student from Montgomery Community College. I enrolled at the University of Maryland (UMD) the first semester of my junior year. I am now a senior math (CMNS) and secondary mathematics education (COE) major. 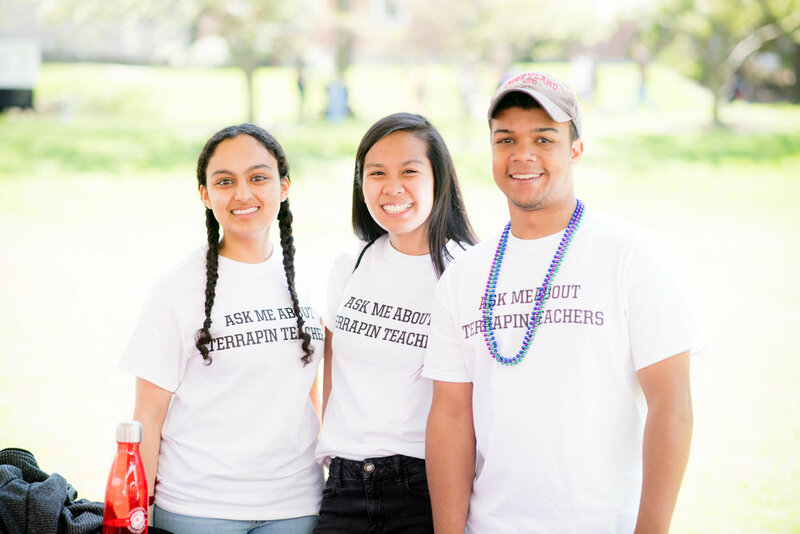 Describe your undergraduate experiences since you transferred to UMD and joined Terrapin Teachers. My undergraduate experiences at UMD have been a huge eye-opener. Coming from a community college, I felt very intimidated. All the students already knew each other and their instructors, and so I felt like I was at a disadvantage. On my first day of class, walking into EDCI 488P (Project-Based Instruction), one of the instructors was at the door and as I walked in she said, “Are you, Jennifer?” I was caught by surprise and responded “yes,” and then she introduced herself to me. At that moment, I immediately felt welcomed. I knew she looked at the class roster and saw my name and picture, but I appreciated that she took the time to know her students. I knew right then that Terrapin Teachers would be a great place for me. My overall experiences have been challenging. Being a double major in math and education is no joke. When I was in high school, and even at my community college, math came very easily to me, but at UMD it was a huge challenge. 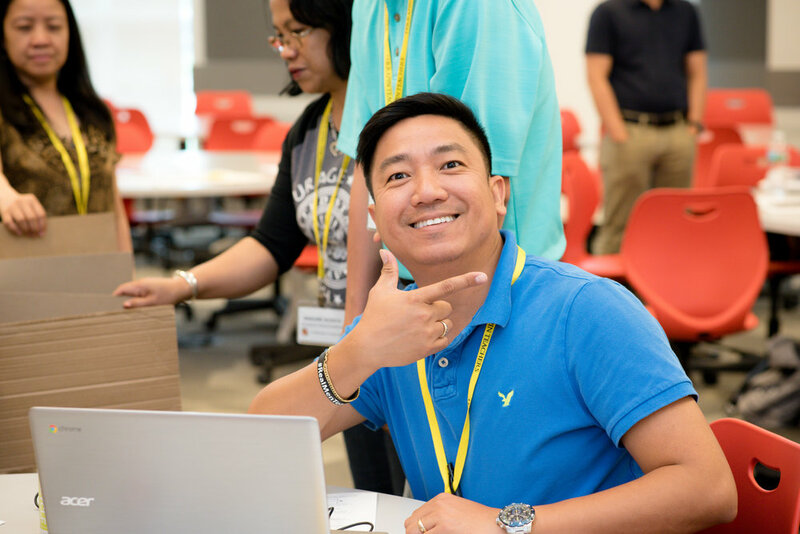 There were times when I doubted my ability to be a math teacher and thought about changing paths, but the Terrapin Teachers classes made me confident not only in being a teacher, but in being a math teacher. I’ve met some really amazing people in the Terrapin Teachers program and had great experiences in the Terrapin Teachers classroom. I have learned a lot about the kind of teacher I want to be, and I appreciate Terrapin Teachers so much for getting me closer to becoming a teacher. What are your biggest takeaways from your Classroom Interactions course (EDCI 488A) which begins your year-long internship in the field? My biggest takeaway from this course is that it’s okay to make mistakes. Being a teacher involves revising and modifying lessons. Not all the lessons you create are going to go as planned, and that is okay. The best way to deal with a mistake is owning up to it and learning from it. Teachers are human too, and I have my instructor to thank for reminding me of that. Talk about your classroom experiences. Which had the greatest impact on how you think about teaching? The classroom experience that has had the greatest impact on me is Classroom Interactions. This course begins the year-long internship. In the fall, I was at a high school once a week. As part of the field experiences, I taught two full lessons that I created and took the lead for one of the classes my mentor (public school teacher) was teaching. These experiences have made me not only excited about teaching, but set in my heart that this is what I want to do. I want to change the world and what better way to do it than to teach. Two Terrapin Teachers students have been accepted into a yearlong internship with the College of Education's Student Ambassador Program. Being a part of this yearlong internship will give Rachel Kim (front row, center) and Ian Goralczyk (back row) the opportunity to become more involved in the college community. Students also receive training so that they can participate actively and knowledgeably in recruitment, orientation, open houses, and other events during their second semester in the program. To learn more about their internship, please click the link below. Terrapin Teachers has been established as a broader impacts and community outreach resource office within the College of Computer, Mathematical, and Natural Sciences. The office has established a network and partnerships within local school districts. Services include recruitment of public school teachers and students for seminars, research experiences, and workshops and working with UM faculty to transform aspects of their research into lessons implemented in K12 schools. My major is agricultural science and technology, with a focus in plant science. What made you choose TT? About two years ago I volunteered with a non-profit and I got to work with youth within agriculture. After that experience I realized how much I really liked working with students, but I didn’t know how to incorporate that with my major. My advisor caught on to the fact that I enjoyed working with students and suggested that I take the first TT class, TLPL 101, as a way to see if teaching was something I would be interested in. 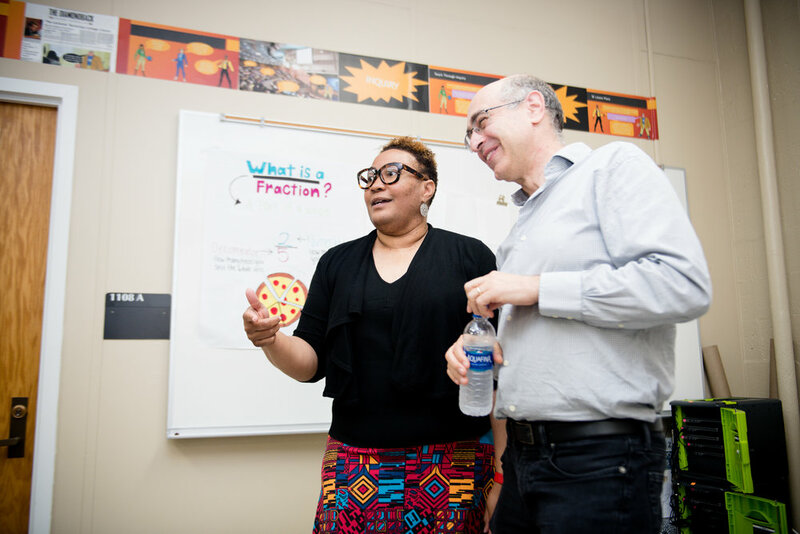 Once I was able to speak with Dr. Campbell and Dr. VanNetta I learned more about the program as a whole and how an integrated master’s degree could allow me to actually work in the classroom. I originally wanted to do production agriculture or work for a sector in the industry, but the more I got involved in the program the more I realized that I want to teach agriculture rather than produce food. As a TT student, I’ve never felt more valued in the classroom on the college level. I feel like the TT teachers care about us like we’re not just students, but we’re future coworkers, which is cool. In other classrooms, a lot of times, I just felt like a number until I reached my higher-level electives and then the teachers got to know me. What are your future goals and how has TT helped you reach them? My goal is to first complete the 5-year program in IMCP. I am a senior now and I’ve been accepted into the Noyce program, which will help pay for a good portion of that master’s program. Following that year, I would like to teach agriculture at the high school level. I’ve had the pleasure of teaching at College Park Academy (CPA) and Hyattsville Elementary as a TT student and I realized that teaching high school students would be a better fit for me because it is easier to hold their attention. After teaching at the high school level for a few years, I would love to continue my education so I could possibly become a department head. I would also like to possibly work with a non-profit that focuses on diversity in education. This may sound weird, but I’ve learned how to use my height to my advantage. I’ve recognize that when I have one on one student interactions I can be a bit intimidating. I’ve had to work on my body language to be more open by not crossing my arms and not putting my hands in my pockets. Also, when I’m talking to students, if they are working at a desk, I make sure I get down on my haunches so I’m at their level, rather than leaning over the desk talking to them. I find that if I’m at their level then they feel more comfortable talking to me about problems, ideas or something that is going on in their lives. Nicholas Barks Two by Two. I read with my grandma and it’s a book we chose together. If you could choose a song to describe you, what song would that be? "Brother" by NEEDTOBREATH because the song is about being someone to lean on and being a light in the live's of others. In the grand scheme of things, that's the kinda person I strive to be. If you had to choose a color to describe you, what color would you choose? Green by far. Like Christmas green. I love working with plants, especially evergreens, and I feel like green is the color of growth. I feel like we never really stop growing within education. So, we can always have room to grown. Green really defines me and it’s the color of agriculture. If you could teach anywhere in the world, where would you want to teach? I’d eventually like to teach in Alaska. Their methods of agriculture are very different from the forms I have learned about here on the east coast and would like to know more about them. If I taught Agricultural Education in Alaska, I would have the opportunity to teach and be taught too. Lastly, what words of encouragement would you give current or future TT students? Don’t be hesitant to serve, with all your might because investing in other people is where it’s at. We can have as much education as we want, but until we start working with other people we have no impact at all. If we start investing in future generations, instead of just keeping all the knowledge to ourselves, we begin to mold leaders, so the impact we make will continue on even after we are gone. On December 14, 2016, the Terrapin Teachers program was the recipient of the “Make a Difference” award from the Office of Community Engagement. The purpose of the award is to recognize those who have helped the Office of Community Engagement achieve its goals to connect the University with the wider and diverse surrounding community. It is bestowed to community partners, supporters, and University departments, units, faculty, staff, and students. The Terrapin Teachers program was awarded for our commitment to connecting the program with many of the school in Prince George's County as we continue to strive for academic excellence in our surrounding schools. Terrapin Teachers participated in the university-sponsored event held on April 30, 2016. 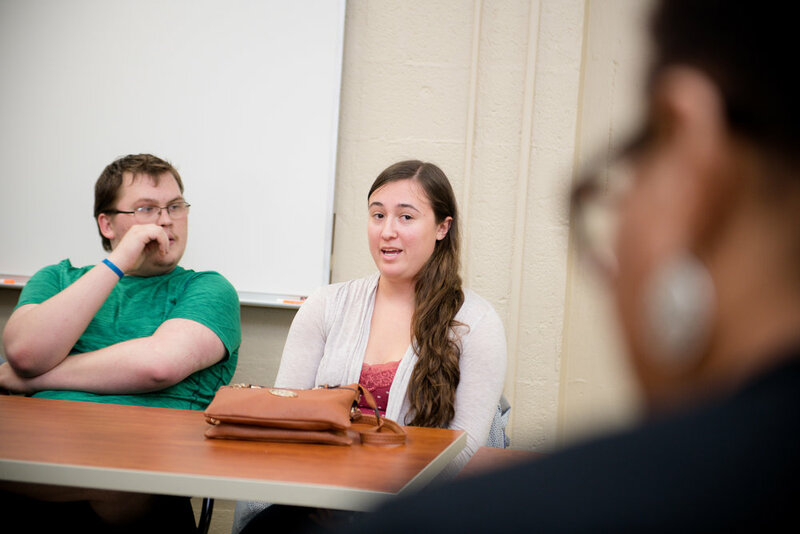 Students shared “real-life” experiences about teaching with parents and with perspective UM students who expressed an interest in teaching. The day was filled with fun, laughter, and more fun! Jahaira Dixon is a proud graduate of the University of Maryland Eastern Shore, with a Bachelors of Science degree in Exercise Science and Bowie State University, with a Masters of Arts in Human Resource Development. She has an extensive background in website development, social media communication, and photography. 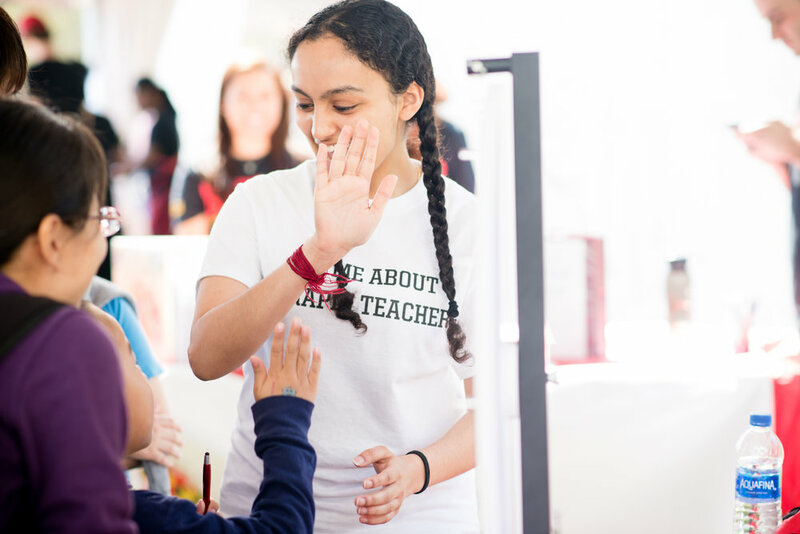 As a new member to the Terrapin Teachers family, Jahaira's goal is to manage the day to day operation of the program while fostering great working relationships with students, faculty, staff, and donors. Oprah..... No need to explain. The best concert I have ever been to is Beyonce's Formation Tour. My favorite movie is Dreamgirls. The last book I read was Jay-Z's "Decoded." I have several hobbies. I blog, travel, collect sneakers and take photos. The sports teams I root for are the New York Yankees, New York Jets and the Golden State Warriors. If I could go back in time to any era, I would go back to the 1980s and buy stock in Apple and Microsoft. "Just a Brooklyn Girl and Her Camera." If you could splurge on 1 must-have item, what would it be? If I could splurge on 1 must-have item it would be the Hasselblad H4D-200MS digital camera. This camera alone, not including an additional lens, costs around $45,000.00. 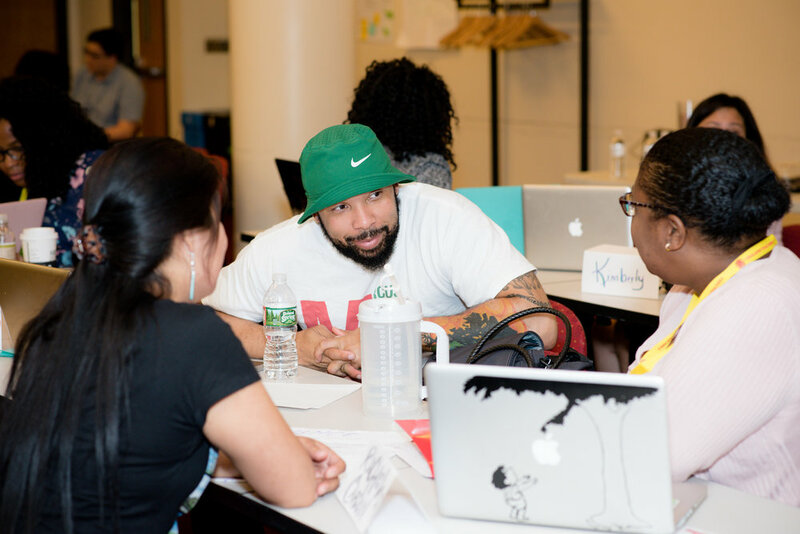 In fall 2016, Terrapin Teachers will begin its third year and will rollout four new courses during the academic year.